Shopping time is the most pleasant and engaging. Even if you spend a small sum of money, it improves mood and helps you look fashionable. 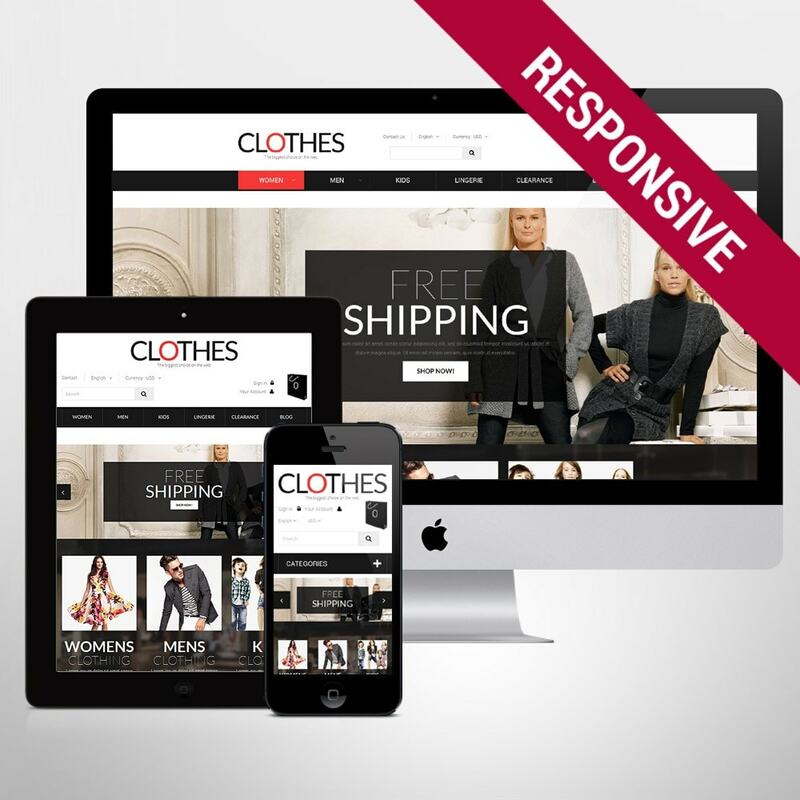 Online shopping is the most common practice of todays fashionistas, and setting up one you can be sure that it will have the call. You can start it on the basis of professional theme you see here. 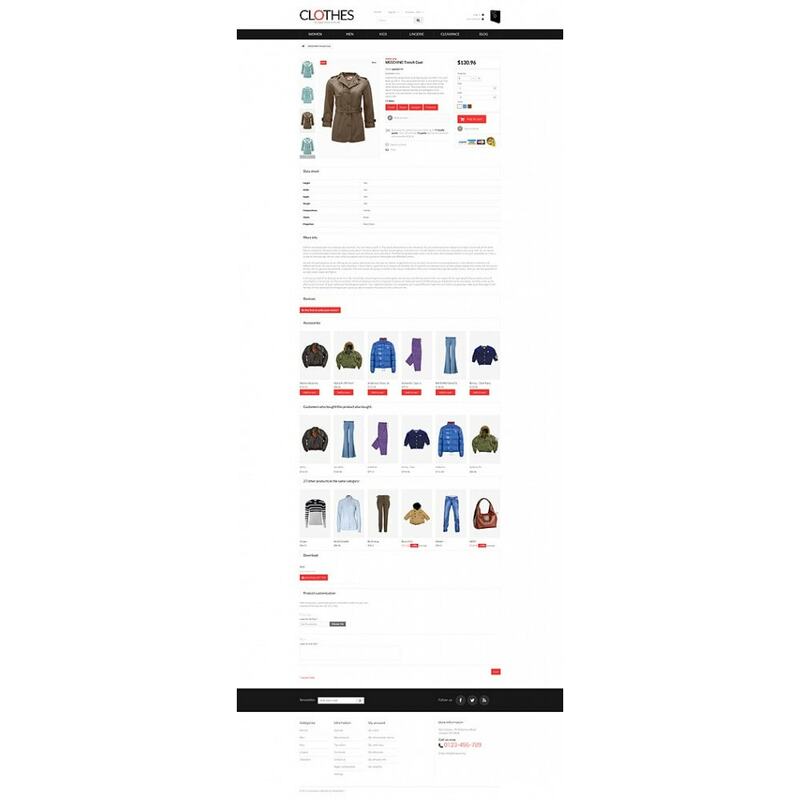 Its clean modern layout with wisely set content grids displaying products, visible call to action buttons, thought out categorization and intuitive navigation will perfectly work for promoting shop items and offering visitors pleasant shopping time. 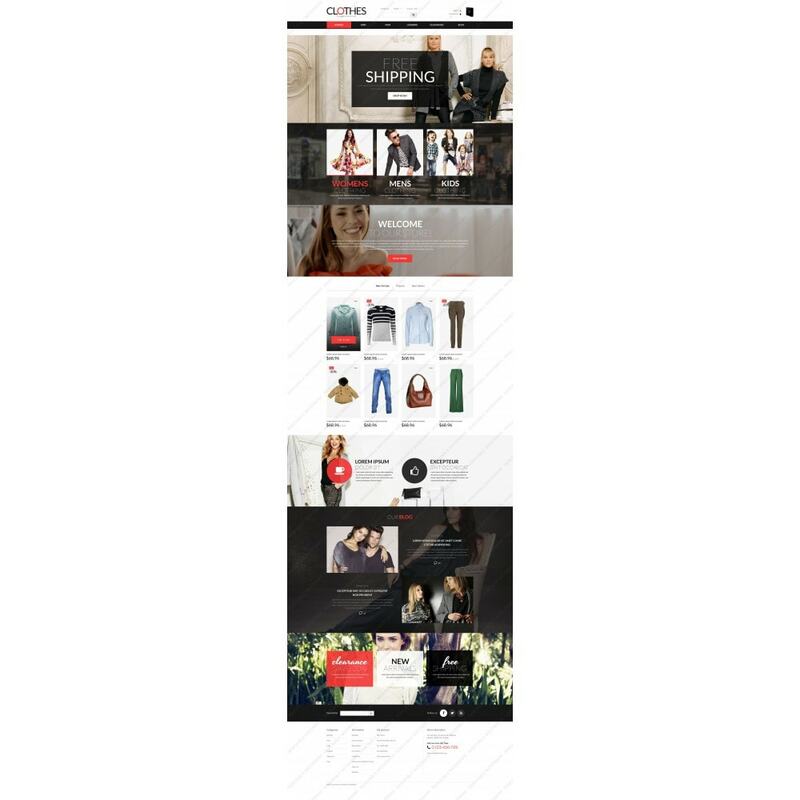 The theme is ready for setting up fashion, beauty, hobbies, gifts, sport online stores.